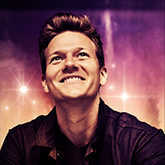 Is Your Astrology Like Tyler's? 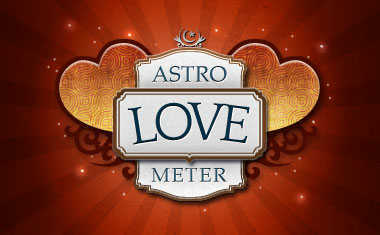 Get a FREE Cosmic Profile to find out! 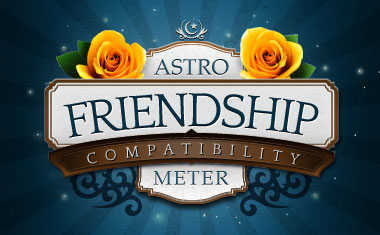 Have fun with our FREE compatibility meters ... just click on one below! Rick read Tyler's birth chart. 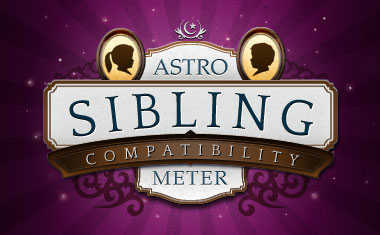 Now get a FREE sample of your OWN birth chart here! Share these fun graphics with your friends! 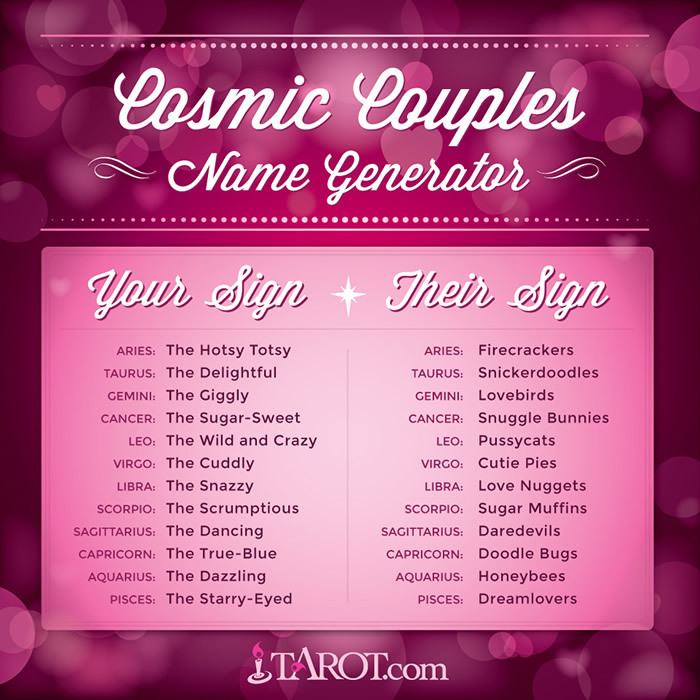 What's Your Cosmic Couple Name? 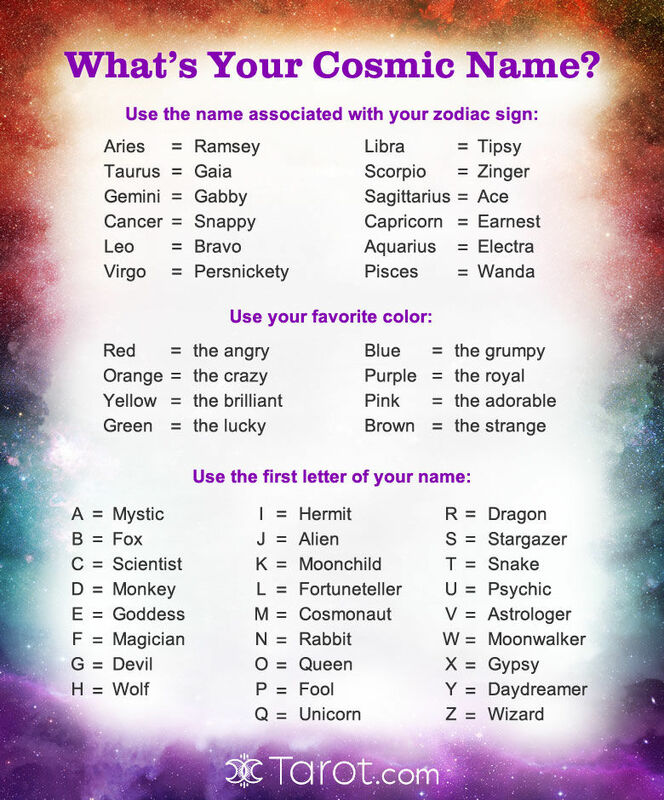 What's Your Cosmic Name? 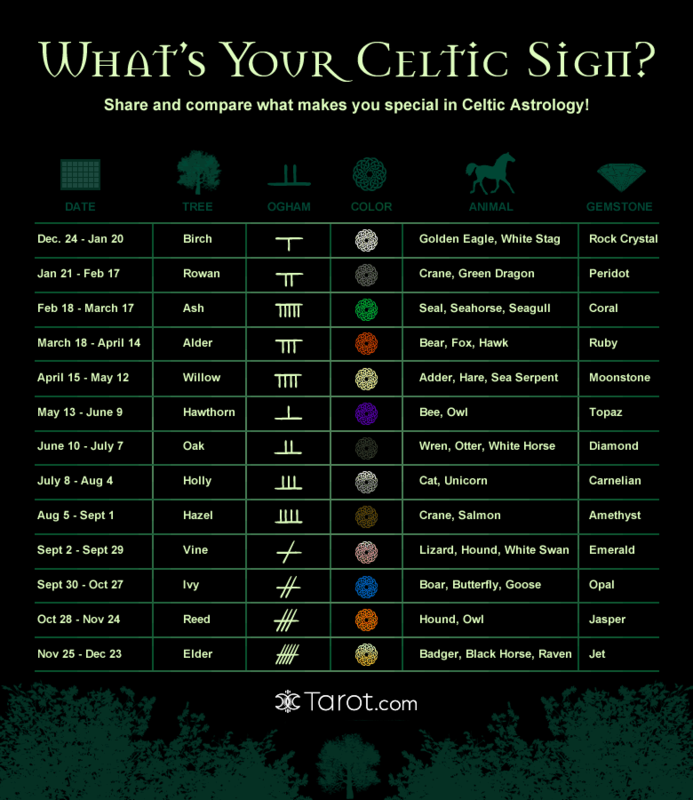 What's Your Celtic Sign?